Why can’t I buy tickets through the Drums Along the Rockies website online? Due to a new arrangement with Broncos Stadium at Mile High and Ticketmaster, there have been changes in how we must sell tickets to “Drums Along the Rockies”. 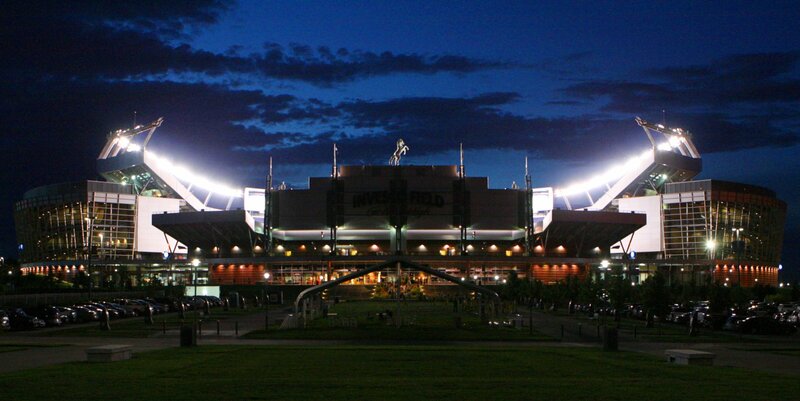 We have enjoyed a fantastic relationship with Broncos Stadium at Mile High and Ticketmaster and it is certainly our desire to continue taking care of our loyal fans with service which will ensure you the very best tickets for our show this summer! Tickets will be sold directly through Ticketmaster HERE. We appreciate your continued support of Drums Along the Rockies and the amazing young people who perform their hearts out for you.